Having problems accessing your Gmail on your iOS device this evening? You’re not alone. Google has confirmed they are aware of the problem and working on a fix via a statement on their support site. The error message reads as follows. “The mail server “imap.gmail.com” is not responding”‘. Since a lot of folks rely on their phone as their primary source for email this is a pretty large inconvenience . “We are aware of an issue where users are receiving an error that ‘”imap.gmail.com” is not responding’ when using IMAP on their computers, mobile devices, or tablets. We are currently working on resolving this issue. There is no ETA or solution for the fix at the current time. See the official help document HERE. 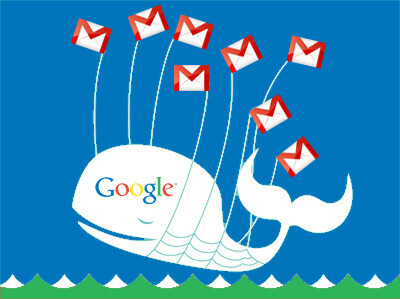 Join in the discussion on the iOS Gmail problems thread on Google’s official forum. So if you’re an iOS user, are you having gmail problems? If so, what device and fw version are you running? Let us know in the comments.